What special events are coming to Diablo 3 this year? Anything good? 2017 wasn’t the best year for Diablo 3 players. While on one hand we got the “Rise of the Necromancer” expansion, there was no word about a potential Diablo IV, or any other things that may improve the game more. But, Blizzard is trying to get the year of 2018 off on a good note. 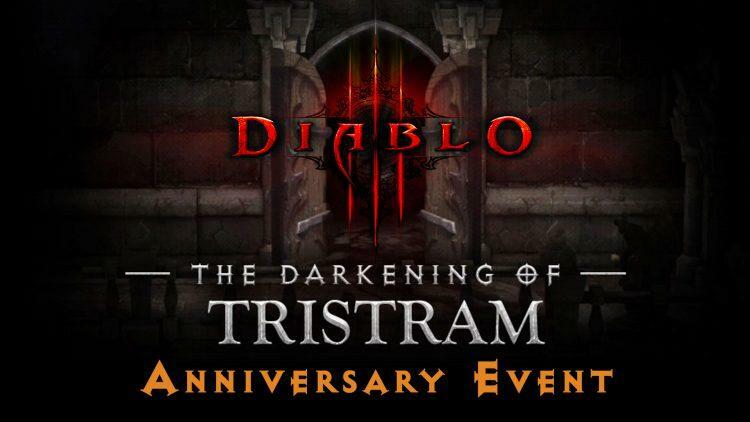 As such, they’ve launched the “Darkening of Tristam” anniversary event. This event is a tribute to the original Diablo, which launched on December 31st of 1996…feel old yet? Anyway, this event pays tribute to that by bringing back some classic elements of that game while also taking the graphics of Diablo 3 back in time to a more retro style. You can play the event with either an existing character or one you create specifically for the event, it’s your choice. The event is only on until the end of the month though, so if you want in, do so now.